Sectional doors do not protrude beyond the frame when opening, which means you can drive right up to the door when closed. 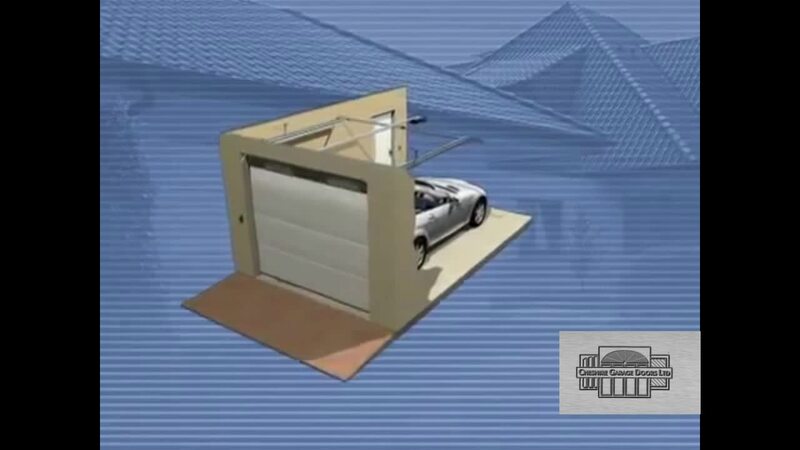 Sectional doors are available double skinned and insulated, which is ideal for integral garages or garages with bedrooms above. These doors are available in made to measure sizes up to 16 ft.